Check out the new teaser trailer of Warner’s much anticipated Pan. 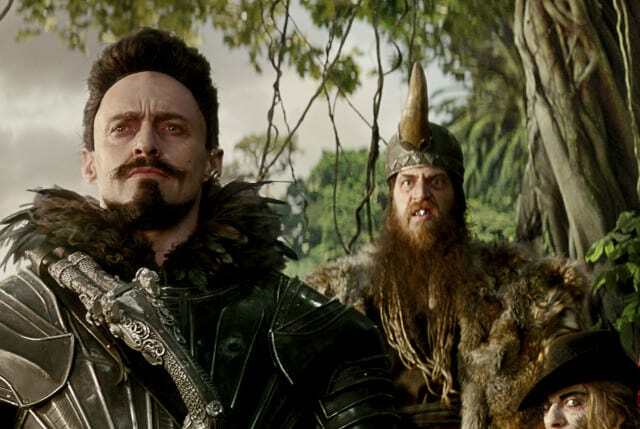 Directed by Joe Wright, the live-action adaptation of the beloved fairy tale stars newcomer Levi Miller as titular character Pan, Hugh Jackman as Blackbeard, Garret Hedlund as Hook, Rooney Mara as Tiger Lily and Leni Zieglmeier as Wendy. Other names in the amazing cast include Amanda Seyfried, Adeel Akhtar, Jack Charles, Taejoo Na, Nonso Anozie, Kathy Burke, Kurt Egyiawan, and Lewis MacDougall. Pan opens in theaters 8 Oct 2015.